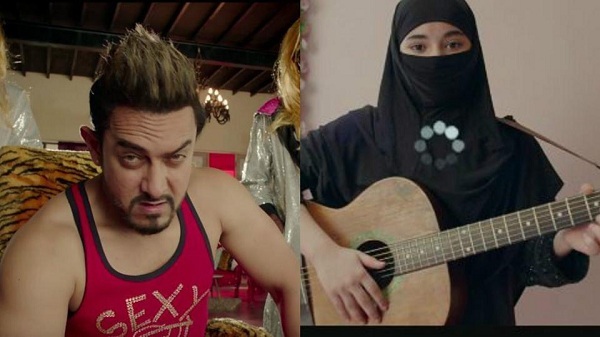 Secret Superstar Sixth Day (Tuesday) Box Office Collection Report. Secret Superstar has collected around 2.75 crore nett on Tuesday (6th day) at box office. Drop from previous day is nominal 10%. Means film is holding well. However, collection of Secret Superstar is in lower level now. SS total business at the end of day 6 is approx 37.1 crore nett. Film first week (8 days) collection is heading towards 41-42 crore nett mark. Collections are strictly ok, but could have been better. Film will need good trending in coming days specially second week to make up the ground it lost in week one. Good news is film cost. It is on lower side and hence, there is no issue of recovery as such. Thursday - 4.8 crore nett. Friday - 9.3 crore nett. Saturday - 8.7 crore nett. Sunday - 8.5 crore nett. Monday - 3.05 crore nett. Tuesday - 2.75 crore nett (est). Total - 37.1 crore nett (approx). Film ka budget 50 crore h.